Search review & compare local Georgia teachers. Start lessons today! 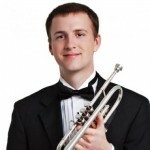 Calling all Georgia Trumpet Teachers!